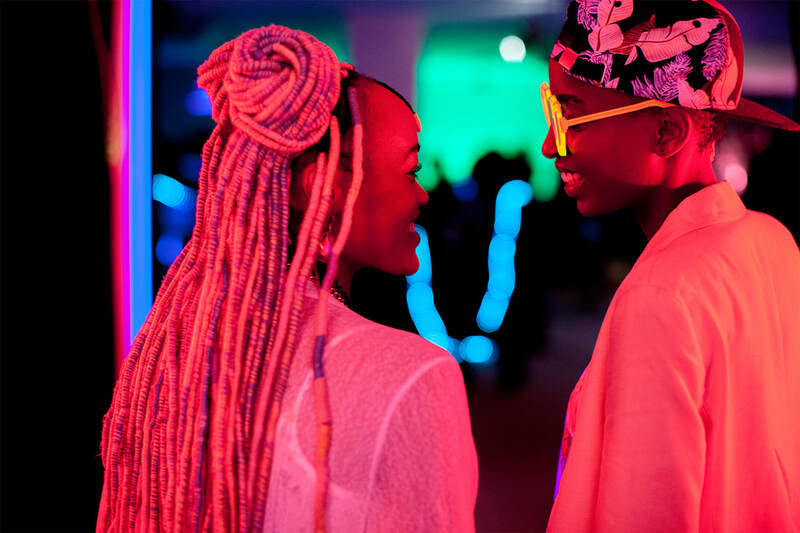 Directed by Wanuri Kahiu, part of a strong cohort of Kenyan female filmmakers, Rafiki was the first Kenyan film to be included in the Un Certain Regard section in Cannes earlier this year and was then controversially banned from being shown in Kenya by the Kenya Film Classification Board. The film will be introduced by Africa in Motion's Justine Atkinson. The cinema will not be at capacity to allow space for guests to move around. The house lights will be kept on and dimmed, and the volume of the film will be lowered. For any additional requests for access, please email the CCA at gen@cca-glasgow.com.